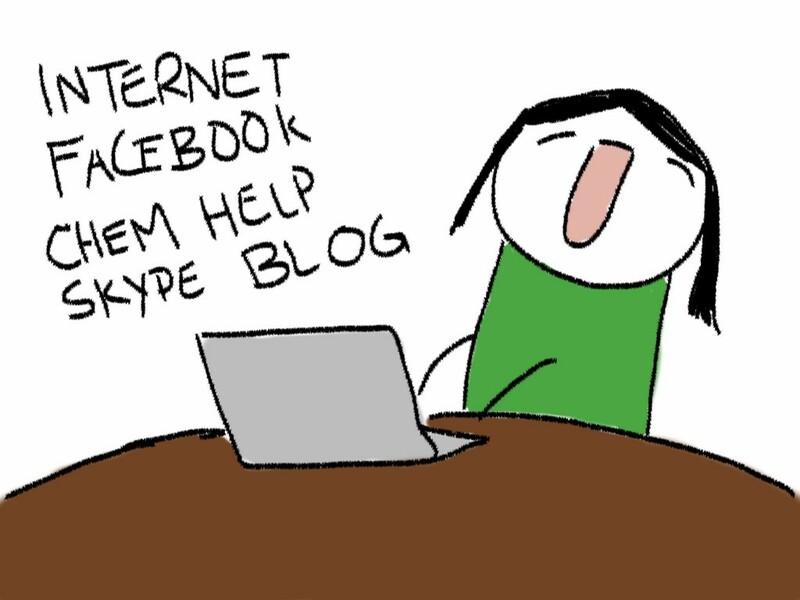 Application for 2016/2017 UBC Blog Squad is now open. Apply Now. Thanks to all those who applied. You’ll be hearing from us soon. Interested in blogging at UBC but missed the deadline? You can still get your very own UBC blog by visiting blogs.ubc.ca. Do you love the internet? Are you interested in social media, journalism, video, writing, multimedia or communications? If so, you’d make a great Blog Squad blogger.Jump right in to life as a UBC student, meet an instant group of friends on campus, and get free access to things like the Day of the Longboat and the Student Leadership Conference. All you need to do is tell your stories online. Sound like fun? We think so too. The UBC Blog Squad meets regularly for professional development workshops and socials.